Modern applications development demands optimized tools and services. Applications must integrate with different systems and share data. Organizations must be able to immediately respond to changing conditions. JBoss Middleware drives enterprise application innovation every day to deliver the best projects and products. 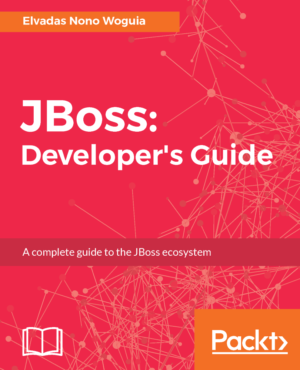 Whether you are an experienced enterprise application developer or just getting started, JBoss: Developer’s Guide provides you with the best time to value guide for enterprise application delivery with the JBoss brand, using hands-on coding and lab exercises with real-life business examples. In-depth information is provided for multiple components of the JBoss Middleware ecosystem to guide you through application development, deployment, data storage and access, communication and messaging, and business process optimization. 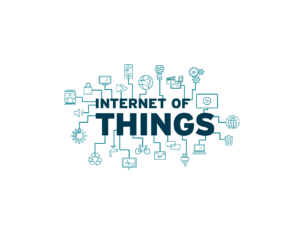 For businesses looking to build scalable Internet of Things (IoT) solutions using containers, here is a sample project built on the Red Hat OpenShift Container Platform. This project implements an intelligent IoT gateway on the OpenShift Container platform. The IoT Gateway is critical for enterprise IoT as it brings intelligence, and enables key services, at the edge. In this project, the gateway application is deployed as a set of microservices inside containers on OpenShift. 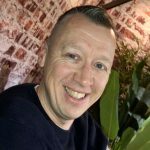 In previous blogs, I talked about the the critical role of the IoT gateway in the enterprise Internet of Things (IoT) as it enables real time decision-making at the edge, secures downstream devices and optimizes network utilization. So how does one go about building this gateway? In this blog, you’ll learn how to build an intelligent IoT gateway in a few simple steps – you can find the code at GitHub. To automate the gateway provisioning, we’ll using Ansible by Red Hat. Why? Because it is the simplest and best tool out there for this job. Besides, it can also be used for configuration management and application deployment. Once you’re ready to provision and deploy thousands of gateways in a production environment, you can use this same Ansible tool. This is how IT departments provision the systems securely across the network. 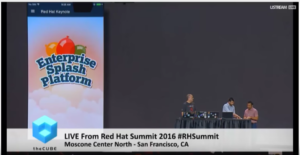 This year’s middleware keynote address at Red Hat Summit talked about microservices, the power of the pipeline, and how developers and devops can work together to release code to production at a much higher rate. To show all of this off, we needed to create something visual, where users could see the deployments change right in front of their eyes. 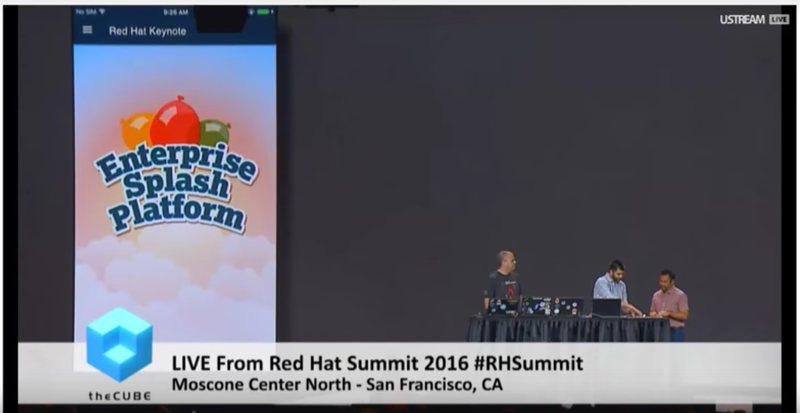 That’s where the Red Hat Keynote Mobile Application came in.